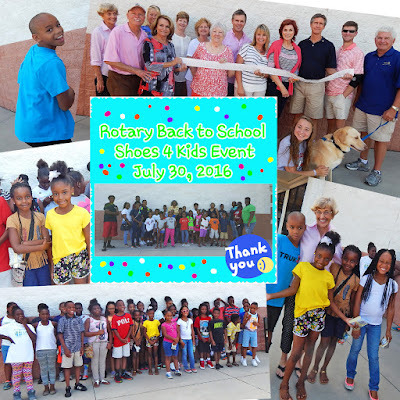 The Rotary Club of Greene and Putnam Counties sponsored their third “Shoes 4 Kids” event which provided back-to-school shoes for 67 Lake Oconee Youth Alliance students. The event provided a unique, and in many incidences, a first time opportunity for the children to experience shopping, selecting and purchasing a pair of shoes, socks, and a backpack. It was held at The Shoe Carnival in Augusta, who opened the store exclusively for the event and offered additional discounts.This project was aligned with the Youth Alliance core focus of providing enrichment experiences to the underserved youth of Greene and Putnam counties. If smiles and exclamations of excitement were a measure of success, the event truly exceeded the Rotary Club’s mission of instilling an “uplifted spirit” for the students as they enter the classroom for the new school year. Comments from parents and guardians reflected sincere appreciation and gratitude, as for some youth, this may have been the only pair of shoes they will have for school. “The Rotary Club of Greene and Putnam Counties has always been a pillar of support for our communities. Once again, the membership stepped up to provide this great experience for these children” stated Pastor Avis Williams, Pastor of Community Transformation, Lake Oconee Community Church. Thanks to Steve Parnell, Manager, Augusta Shoe Carnival for opening the store early and providing goody bags to the children. Bruce Humphries, Manager, Greensboro Publix, also donated snacks and drinks for all. Jodi Hudson, Greensboro McDonalds, provided sausage biscuits. 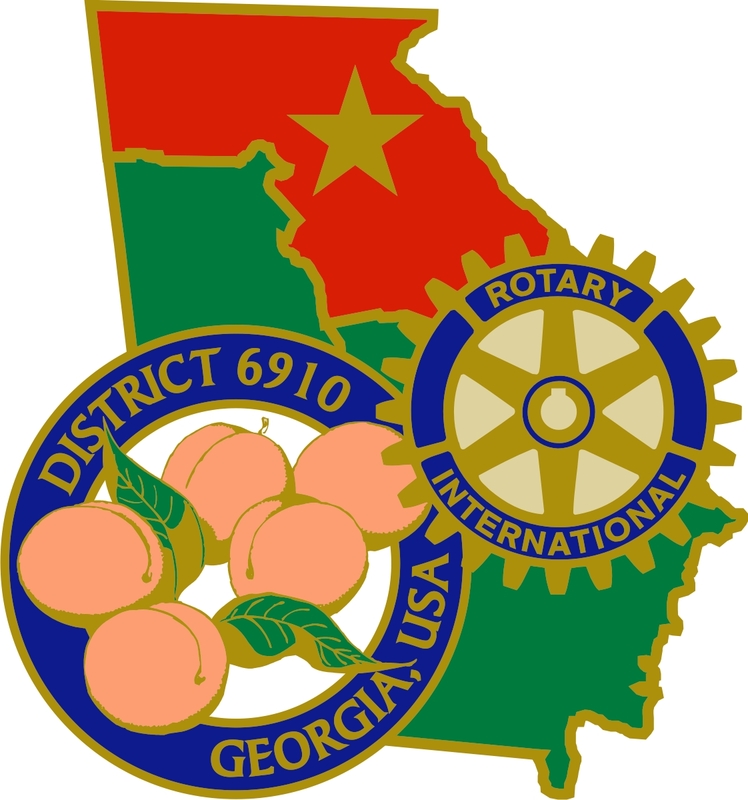 The Rotary Club thanks them all!